Tenga Rinpoche at the Rigpa centre in London in 1982. Photo courtesy of the Terton Sogyal Trust. 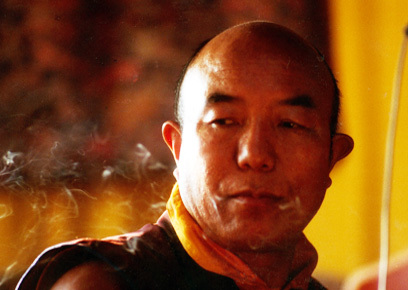 current 17:59, 20 May 2009 408 × 290 (71 KB) Petefry (talk | contribs) Tenga Rinpoche at the Rigpa centre in London in 1982. Photo courtesy of the Terton Sogyal Trust. This page was last edited on 20 May 2009, at 17:59.